Senegalese musician Cheikh Lô brings with him over forty years of making music fused with a variety of sounds from West and Central Africa and is one of the most well-known artists coming out of Africa today. 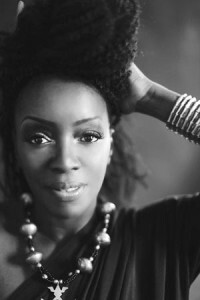 As the Spring 2016 Artist-in-Residence at New York University’s Institute of African American Affairs, Lô will discuss his life in music (April 2) and participate in discussions with actor Danny Glover (April 7) and with other artists (April 12) as well as perform as part of a free concert (April 9). 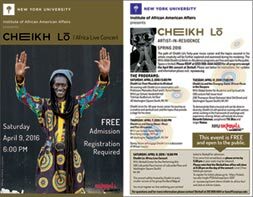 The NYU-IAAA Cheikh Lô Artist-in-Residence programs are free and open to the public. Space is limited. Please RSVP at (212) 998-IAAA (4222) for all programs except the April 9th free concert at Skirball. Concert attendees must register on-line at NYU University Box Office and bring printed confirmation to Skirball for admission. Cheikh Lô on his 40-year music career, his journey as a creative and spiritual soul, and the topics that provide a stage for his voice. Mamadou Diouf is the Leitner Family Professor of African Studies and the Director of Columbia University's Institute for African Studies. 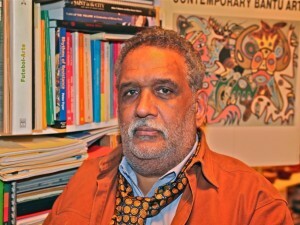 NYU Professor C. Daniel Dawson teaches seminars on African Spirituality in the Americas and has worked as a photographer, filmmaker, curator, arts administrator and consultant. 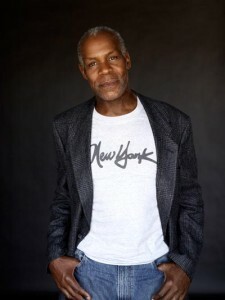 Danny Glover, actor, director and producer of American films, is committed to the fight against all forms of racism and has gained respect for his wide-reaching community activism and philanthropic efforts dealing with education, economic justice and issues of poverty in the United States, Africa, Latin America and the Caribbean. 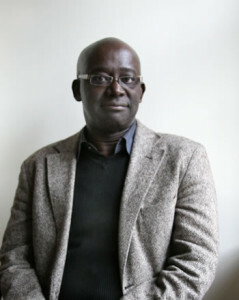 Glover will engage Cheikh Lô in a discussion of African causes by challenging the local leaders and state warlords across Africa. These two personalities have fought tirelessly for the good of Africa. 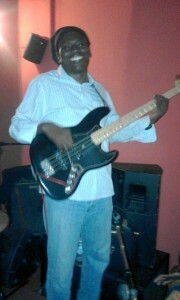 The concert will be hosted by Cheikh Lô and a smaller version of his group the Band Ndiguel. You must register on-line and bring your printed ticket to Skirball for admission. First come first served basis so please arrive by 5:30 pm or your seats may be released. Please note that the Skirball box office will close at 6:30 pm on the day of the concert. Limit 2 free tickets per person. 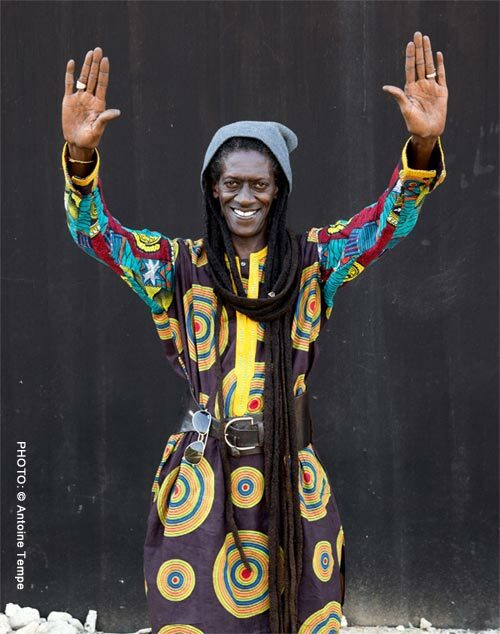 Throughout his career Cheikh Lô has collaborated with artists from different backgrounds from Pee Wee Ellis, Tony Allen to Oumou Sangaré, Youssou N'Dour, Ibrahim Mallouf, Flavia Cohelo, and Fixi. 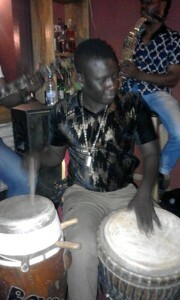 Since his debut with the Volta Jazz Burkina Faso's group Lô has consistently worked with artists of different nationalities which explains the Pan Africanism influences found in his music. To demonstrate that a unit can be done in diversity, Cheikh Lô will spend an evening with various artists working in framework of exchange and experience-sharing. 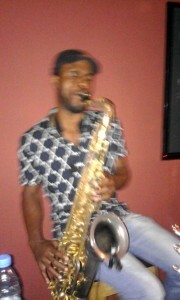 Artists will include drummer Denardo Coleman, saxophonist T.K. Blue and singer Kaïssa. The path of Cheikh Lô’s forty-year music career and the topics covered in his artistic creativity will be further explored and examined during his residency. His most recent album Balbalou received the prestigious Artist Award 2015 at Womex (World Music Expo) with lyrical themes exploring concepts of corruption, coups d’état as well as the importance of peace, love and spirituality. Born in 1955 in Bobo Dioulasso, Burkina Faso to Senegalese parents, Cheikh Lô started at a very young age to sing and play music. 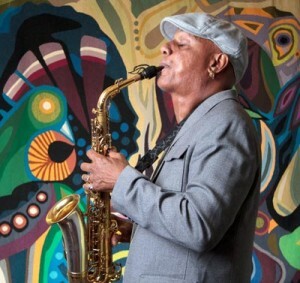 He took his first orchestral steps when he joined the band Volta Jazz Orchestra, one of the best in post-independence West Africa that played both the Cuban and Congolese pop as traditional music from Burkina Faso. 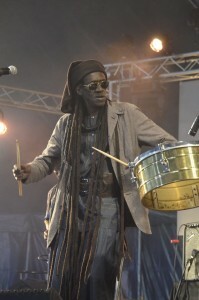 Since then, Lô has worked with various artists exposing him to the musical diversity both in Africa and in the diaspora. His five international albums have received resounding success with each ranking number one in the top ten in Europe. Lô is a member of Baye Fall, a section of the Mouride brotherhood which is marked by his dreadlocks, a hallmark of this very influential Muslim community in Senegal. 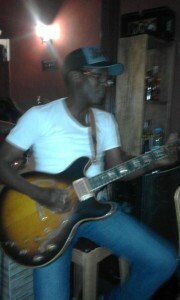 A singer, guitarist, percussionist and songwriter his music fuses Jamaican reggae, funk, which he mixes with the Senegalese rhythms of mabalax and Ghanaian high-life, playing to the cultural openness of his artistry. 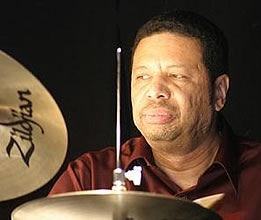 The Artist-in-Residence Program was initiated by the Institute of African American Affairs at New York University in 1996, with writer Walter Mosley as the first guest. It has since become one of the most respected and well attended programs at New York University. The audience is particularly attracted to the interdisciplinary nature of the programs. A writer, for example will invite musicians to play music and discuss his/her writing. An actor could organize a panel around politics, etc. Past Artists-in-Residence include, Angela Davis, Anna Devere Smith, Randy Weston, Salif Keita, Amiri Baraka, Jayne Cortez, Danny Glover, William Greaves, Edouard Glissant, John Akomfrah and Meklit Hadero, and most recently Linton Kwesi Johnson.